DigitalHealth.London > News > Blogs > The Progress Paradox – how can we improve digital change in the NHS? The Progress Paradox – how can we improve digital change in the NHS? Why is it that in the NHS you can have neurosurgery whilst you’re awake yet not receive an email of your x-ray? You can have a stroke and within 2 hours, a surgical team can stick a wire through your leg, navigate to your brain and fish out the clot. Yet, when you’re trying to find a clinician at a hospital – you may have to learn how to use a highly inefficient bleep system, despite you both having mobile phones. In this blog I will explore the NHS’ Digital Progress Paradox. The concept of how one system can develop and deploy highly complex, mind-boggling innovations, yet still be so dependent on technologies more suitable for the Science Museum’s history of communication exhibit. I’ll give my view on why digital tools are needed and are not just this epoch’s fad; highlight some of the challenges intrapreneurs face to deliver change; and propose an idea that could help us make digital change a little bit easier. The majority of us operate in a digitally-enabled world. Most of life’s mundane but important tasks are predominantly done digitally, from banking to paying household bills. Overall, for the consumer, this has led to improved accuracy and reduced the time needed to get things done – and for suppliers it has led to improved cost efficiency. In short, digital technologies have helped achieve some, if not all of, their sectors’ equivalent of the quadruple aim – although creating meaningful lives for workers is definitely an ongoing debate. The industry changes above are mostly digital task shifting, replacing an analogue process with a digitally-enabled one. I’d argue it is process changes not technology deployment that the NHS struggles with. Broadly speaking, the introduction of new medicines or new surgical techniques may not require a shift change in pathways. A patient still follows the same process but the intervention changes. It is the process changes that we need to get better at. So why do we struggle with process changes? I’d argue that it comes down to two things: (1) creating a new ethos and model for governance; (2) improving education about how to create sustainable change. We need to create systems that encourage intrapreneurs to innovate within their organisations. Relying on excellent loan wolfs is inefficient and impractical. These changes are both process and cultural. Too often our governance processes rely on proof of efficacy, which may not be available for certain products. We need space to try and to fail, which is challenging in the public sector. But we must take lessons from other sectors, such as using regulatory sandboxes, which help protect end users. National NHS bodies, AHSNs or STPs could top-slice funds to create these in health. This approach also protects incumbents from real or perceived financial losses in the ‘real’ market. Regarding education, whilst we have the motivation and several opportunities to create change, we need to do more on the capability. Creating change in existing systems – increasingly across organizational boundaries – is a skill set in its own right. We need to continue to build a pool of people equipped with the skills and create environments where they can succeed. 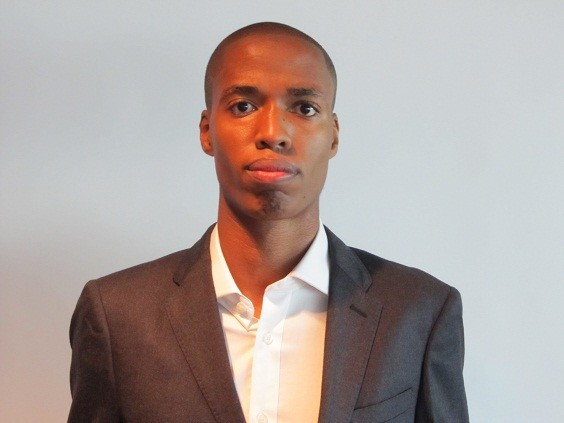 Digital intrapreneurs are faced with several challenges from making the argument for change to fast-evolving legal frameworks. These can be unique in digital – where often there can be a limited evidence base, no case law nor organizational policies. Furthermore, creating headspace for frontline clinicians to innovate is crucial, but challenging with workforce gaps and perceived productivity issues. National programmes like the Q Initiative and QSIR are helping to build change skills, but are not digital specific. 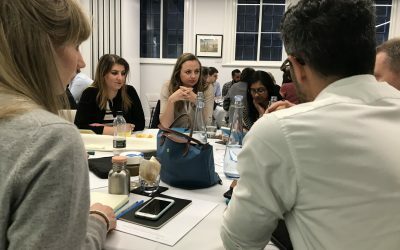 The NHS Digital Academy and DigitalHealth.London Pioneer programme are in their inaugural years, but the number of places available on these courses represents approximately 0.029% of the 1.2 million NHS workforce. So, we must find a way to scale education about digital change. To help this, DigitalHealth.London and Imperial College Health Partners want to test a digital repository, spark, to help share lessons learnt across the system. You can find out more about this idea here and provide feedback here. Improving our workers capability to deliver digital change reduces the risk of: project divestment; increased consultancy spend; and, decreases the chance of inappropriate technologies going live in our NHS. Collectively there is great work going on in digital and by pooling our knowledge, we should be able to expedite improvements for our patients, our friends and our families. 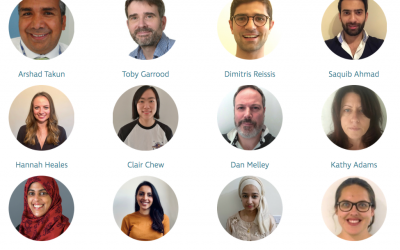 Announcing details of the 2019 cohort of NHS Digital Pioneer Fellows- find out who they are and what their plans are.